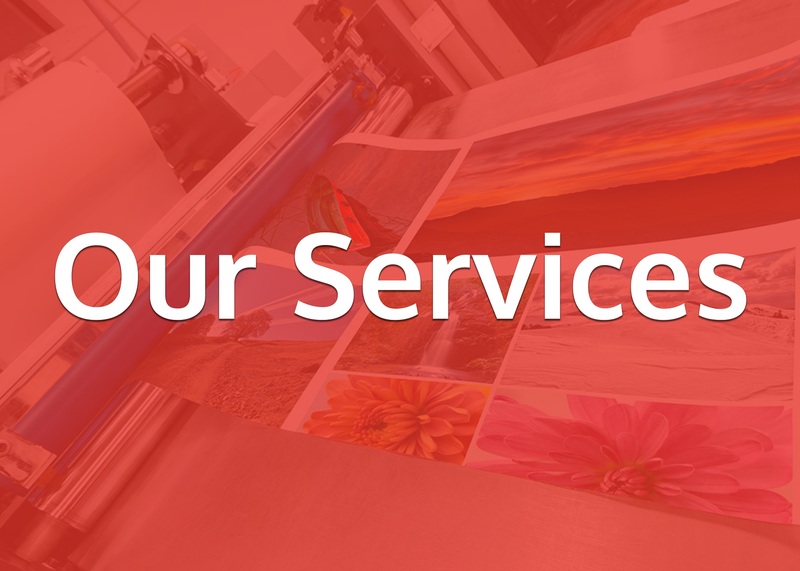 We provide a range of timely, high-quality and cost-effective printing solutions, our aim is to consistently deliver the finest quality print on time, every time for all our customers. Our specialist staff can advise you on all your printing needs, from design to the finished product. Our aim is to help you achieve the best print results possible. That’s why you will find helpful tips and hints right across our site including an artwork guide. The artwork guide supplies useful information on the popular products in our offering. This includes print guideline information on PDFs, Photoshop files, JPEGs, Illustrator and InDesign. All files will require a 3mm bleed and all artwork is to be sent to us using our easy “Upload Files” button. For more information on each of our products please visit their products page in the links above. Here you will find further detailed information regarding paper choices, sizes and stock available. We aim to make your designs come to life through print, our expert service makes sure there is no room for error throughout the printing process. If you have any further question please feel free to contact our team and find out more about what we can do for you 0113 263 7127.